PaymentComponents and Infosistema have welcomed Portugal-based Caixa de Crédito Agrícola Mútuo de Torres Vedras to their API management framework. The bank, aka CCAMTV or the Agricultural Bank of Torres Vedras, has selected AplonAPI to power its PSD2 compliance and open banking project. CCAMTV is a regional bank which started its activity in 1915. Meanwhile, UK-based PaymentComponents has been keeping busy. 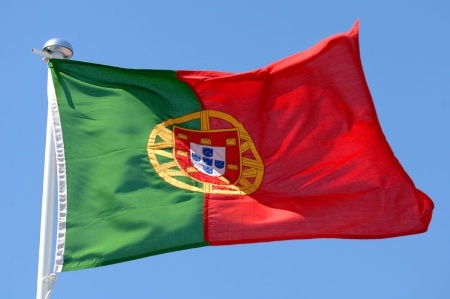 Back in January, PaymentComponents and Infosistema reported that another Portuguese bank, Banco BAI Europa, selected AplonAPI to power its PSD2 compliance and open banking project.